An interactive digital comic book series developed by more than 30 Ieramugadu (Roebourne) children and designed by social arts group Big hART has won a prestigious national award. NEOMAD, the adventures of regional youth and featuring local Elders, is based on real residents living in a futuristic version of the town. As part of Big hART’s Yijala Yala Project, NEOMAD is set around Murujuga, home to rock art almost 30 000 years old. The comic series has been described as a pioneering way of interpreting ancient heritage through contemporary tools. The project won the Gold Ledger this month, and the children involved say their project shows how kids can work together to keep their culture strong, keep industry in check and keep Country beautiful. NEOMAD is currently a three-part series and is available through iTunes here. More videos about NEOMAD and its production are available on the Yijala Yala Project’s Vimeo page. The Commonwealth’s Indigenous Apprenticeships Programme is accepting applications until 11 May 2016. The program is designed to provide Aboriginal Australians an entrance to 200 career opportunities across 11 federal government departments. The jobs are full-time, available across the country and involve on-the job training. Successful applicants will work for 12 months and obtain both a competitive salary and a nationally recognised certificate or diploma qualification. Those interested in learning more about the program, the recruitment process or applications can get more information from the Commonwealth website here. In partnership with the Nintirri Centre, IBN Corporation will be hosting the first on-Country children’s cultural camp in Karajini National Park. 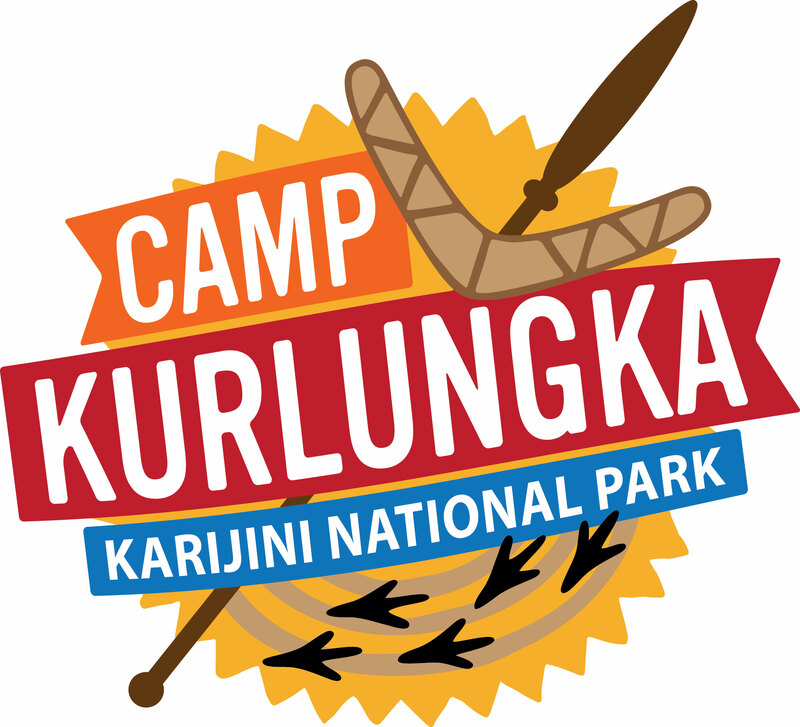 Camp Kurlungka, part of the fourth annual Karijini experience, will run between 15 and 22 April 2016. The camp is designed for 10 to 15 year olds, and IBN Corporation says it is a project meant to lay the groundwork for an expanded program in the future. The camp will offer a variety of activities, including traditional tool making, throwing, astronomy, bush walking and interaction with local Elders. Health and fitness programs like team sports, yoga and a bush tucker cooking class with Indigenous celebrity chef Mark Olive is on offer. The days will end with an exciting line up of musicians, and throughout the week campers will be working with renowned Indigenous opera singer Deborah Cheetham to compose and produce an original song. 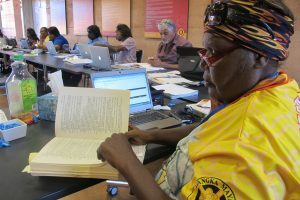 IBN Corporation is a not for profit trustee for the Yinhawangka, Banyjima and Nyiyaparli people. You can contact IBN Corporation here to learn more about the camp. Indigenous students seeking higher education and apprenticeship qualifications are urged to investigate financial assistance through the Commonwealth Department of Human Service’s ABSTUDY program. ABSTUDY is designed to assist students of Aboriginal and Torres Strait Islander descent with costs related to uniforms, textbooks and equipment. The program can also help students who are living away from home with funding for travel and board. If you are 16 years old or older, or a parent of a student under the age of 16, you may be eligible for these benefits. Information on ABSTUDY and the related Relocation Scholarship is available at this link. You can also manage your access through the program via Centrelink’s Express Plus App, available here.